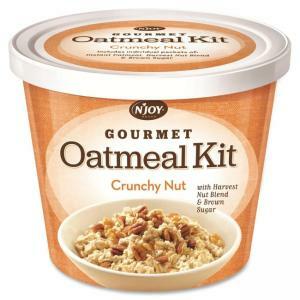 Convenient, on-the-go oatmeal cups offer a quick and healthy meal with no artificial flavors. 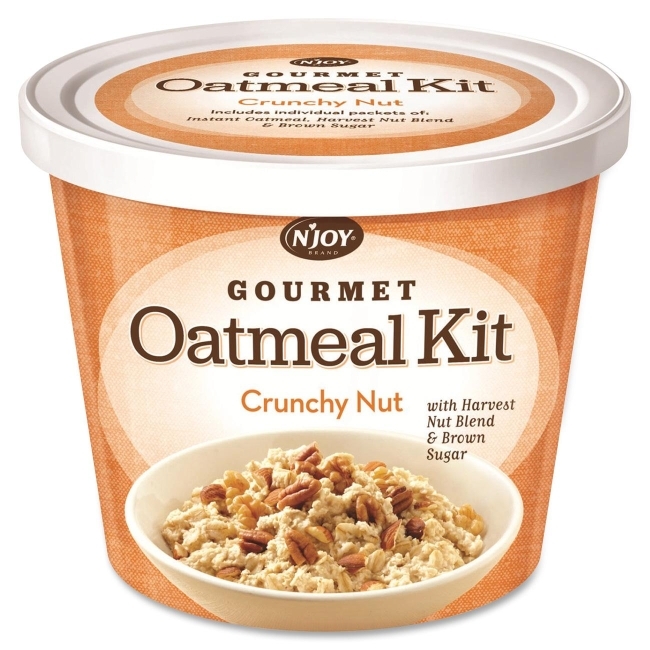 Each cup of Crunchy Nut Oatmeal contains individual packets of oatmeal made with whole grains, gourmet toppings, and Brown Sugar Melt. All you have to do is add hot water for a great oatmeal solution. Convenient design features a resealable lid to keep your meal fresh.